Historical novels are a cheap form of tourism: the past is another country, they do things more exotically there. We don’t really know what it felt like to live in Victorian London, any more than we understand the lives of the poor of Peru or Cambodia, but we can drop in for a while and be charmed by the quaintness, titillated by the strife and the poverty, then return to the dull here and now. Historical novels are an escapist resort for people who are dismayed by the dreariness of contemporary life and literature but who aren’t frank enough with themselves to read sci-fi or fantasy, which they consider childish. Look, everyone: the characters are having realistic and compelling relationships and crises and epiphanies – in the middle ages! Who would have thought it? They’re just like us! Except with the plague and dogmatic religion. And plague and religion are kind of magical, if you think about it, like the dragons and white walkers in Game of Thrones. If we had dragons and white walkers now, life would be magical. But we don’t. We don’t even have the plague, or much religion left. And if we did it wouldn’t be fun, like it is in historical novels. Historical novels are, like revenant ghouls, eating contemporary fiction alive. In any given recent year historical novels took up around half of the Man Booker long list. In each of the past four years historical novels have won that prize. You wouldn’t bet against five in a row. Historical novels are really about the present, except viewed through a temporal filter. Actually, that’s not true. Historical novels are about the past, not the present, just as speculative fiction is rally about the present, not the future. There are no novels about the future, because novels set in the future are always written in that future’s present, in which the characters worry about what will happen to them next. That is a sentence which may have little meaning. This is a literary blog. 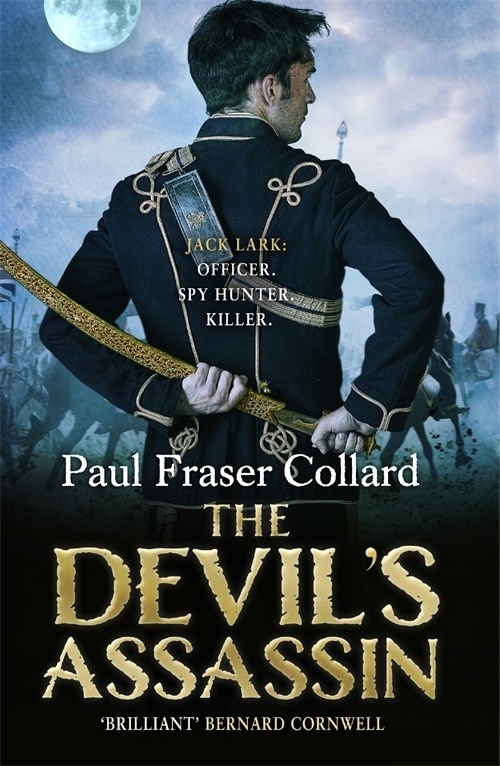 Historical novels are often fun to read. They are also, I have learned, very enjoyable to research and to write. 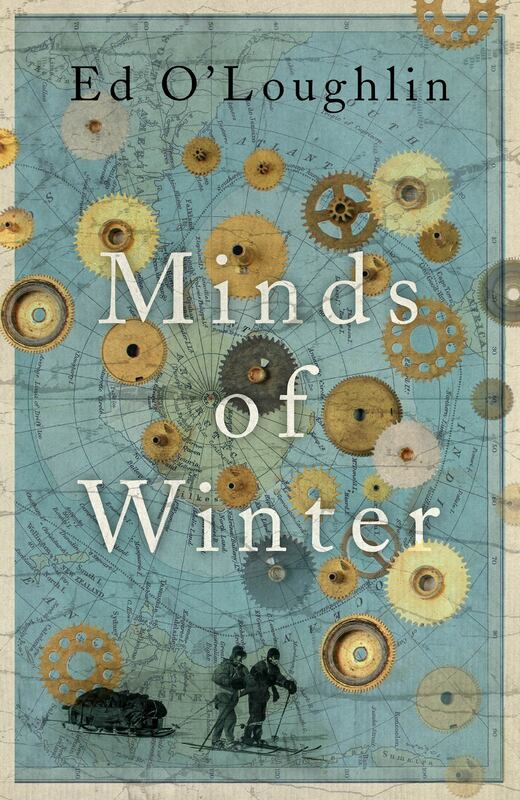 The genre is damnably seductive: when I first conceived my latest book, Minds of Winter, I wanted to write not an historical novel but a geographical one, reflecting my own fascination, which I believe is widely shared, with looking at maps. But the thing needed characters. It needed people moving in time, and I found most of them in history books. At least, I told myself, I can keep one foot in the present by knocking up a contemporary framing narrative, staffed with good old-fashioned made-up characters. But the historical novel is relentless in its pursuit of the present. One of the mysteries I was banking on seeing me out – the fate of the long-lost exploration vessel HMS Erebus – was solved by real-life Canadian divers just as I herded my fictional characters towards their final doom (not a spoiler: doom is used here ambiguously). I did a quick re-write and hurried on towards the finishing line. But before I got there, I read online that the lack of cell-phone coverage for visitors to Inuvik in Arctic Canada (a useful plot device for a modern writer trying to isolate characters) had been resolved by an upgrade to the region’s aging phone system. There was nothing I could do to reverse this unwelcome change, short of sabotage, so I decided to ignore it completely. I resigned myself to leaving my present day characters stuck in the past. Let’s face it: we’ll all have more fun there. Jeska Lyons represents Quercus Books on the H for History team and is a huge fan of a historical drama – current fave: Versailles! Favourite period of history: 19th & 20th Century history is fascinating – particularly the Russian Revolution Favourite historical read: Obviously I, Claudius by Robert Graves - because it’s basically just the best soap opera of all time!